Someone told me the key to saying Hawaiian words correctly is to pronounce each letter. Their alphabet contains 12 letters: 5 vowels (a, e, i, o, u) and 7 consonants (h, k, l, m, n, p, w). Not as easy as you would think! 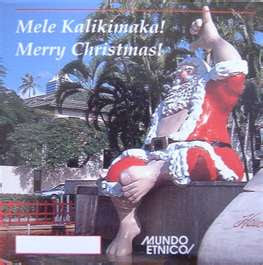 For example Mele Kalikimaka (Merry Christmas) is meh-leh kah-lee-kee-mah-kah. My favorite is running into words with no consonants. 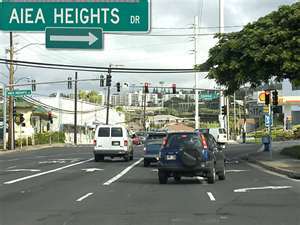 For example, we lived by Aiea. Want to guess how to say that one? I-ay-uh. I worked with a bunch of local girls who were very sweet to the dumb haole girl. They never failed to laugh historically when I mispronounced something. I was laughed at a lot!